Choice of a right web hosting plan for your blog can be one of the most important and overwhelming decisions you might have taken so far. Abundance of choices in terms of hosting providers and hosting plans can complicate the decision process instead of simplifying it. WordPress users are offered three basic hosting plans including shared hosting, VPS hosting and dedicated server hosting. Among these, shared hosting is the most sought after option by majority of new entrants since it is not only the most affordable hosting plan but is also easy to start with. No wonder, it is termed as the entry level hosting. 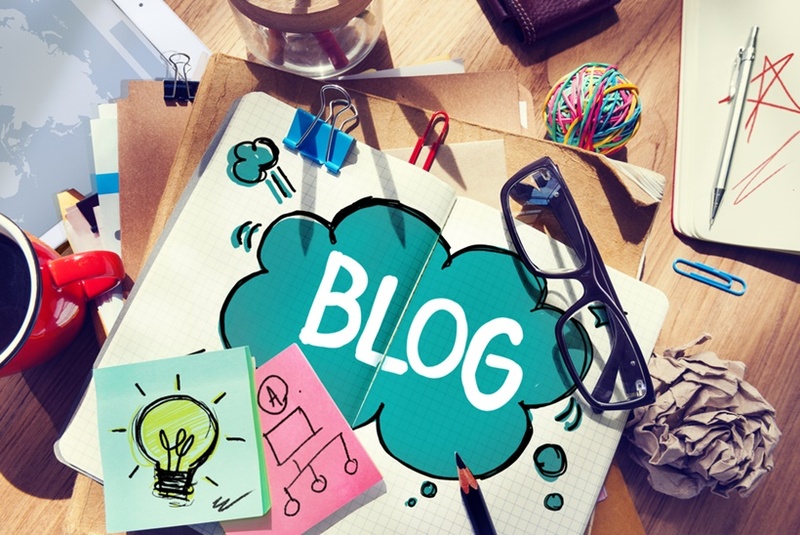 It is the most beneficial plan to be adopted for your vey first WordPress blogging venture. Shared hosting is also appreciated for its resources by new bloggers because these are sufficient to take care of their online presence without any hassles. There is hardly any point in going for VPS or dedicated hosting solution in the beginning. These can be thought of at later stages as the demand for greater resources due to traffic escalation grows. 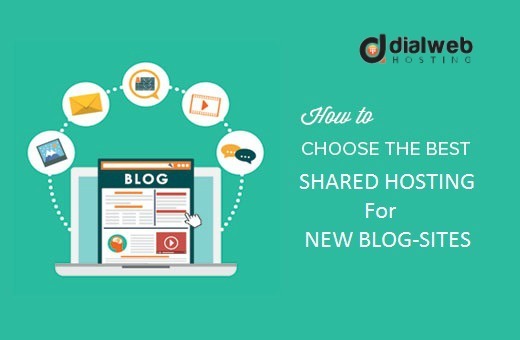 The very fact that new bloggers do not require large number of databases and a huge space qualifies shared hosting as the right choice of hosting for new websites. With help of automatic installer provided in Fantastico script installer you can easily install the most recent WordPress version with help from the WordPress host even if you do not have any knowledge of HTML coding. It should not take more than ten minutes for your WordPress site to be up and running. While you are looking for a right web hosting solution, there are some important technical aspects of hosting plans you are supposed to be aware of. You need to look through the tall promises of unlimited features to arrive at the right specifications that would be more than enough to support your hosting requirements. This is one of the most fundamental aspect of hosting any website. This space is necessary for storing media, code files, and databases. This specific feature grows in its importance with the size of the website. Shared hosting does not allow feature of an additional bandwidth for larger websites. Once you have made sure that the vital website files are hosted, it is logical that you would like your users to access these files. This brings us to the next important aspect of web hosting, which is called as bandwidth. It is similar to an express way that enables traffic-flow in the form of information and its breadth determines the speed of traffic. Higher bandwidth value means a broader speed-way and therefore faster traffic. However, one needs to know that some hosts may restrict speed in spite of providing unlimited bandwidth. You should understand bandwidth as well as speed while finalizing shared hosting plans. Uptime determines rate of your site’s online presence. That means, if your website is perpetually available (which is practically impossible) the uptime would be 100 percent. Ideally, established shared WordPress hosts offer around 99 percent uptime. Mission critical websites, online shops, and government websites are some of the examples of websites that need to be online without any interruptions. Majority of hosts make tall claims as far as uptime is considered. You can assess uptime by using an independent service or by seeking an advice in forums. There are multiple security features of a given shared hosting plan to make sure that your server is running without any risks. It needs to be understood that, shared hosting plans are not provided with high end security features. If you need to have features including RAID, advanced networking architecture, and reboot facility, then you will have to move to higher level of hosting such as VPS or dedicated hosting. WordPress hosting allows editing of your blog’s header image. You will also be able to use selected WordPress themes. Shared hosting is the ideal choice for WordPress bloggers who are just about to make an entry into an online world.